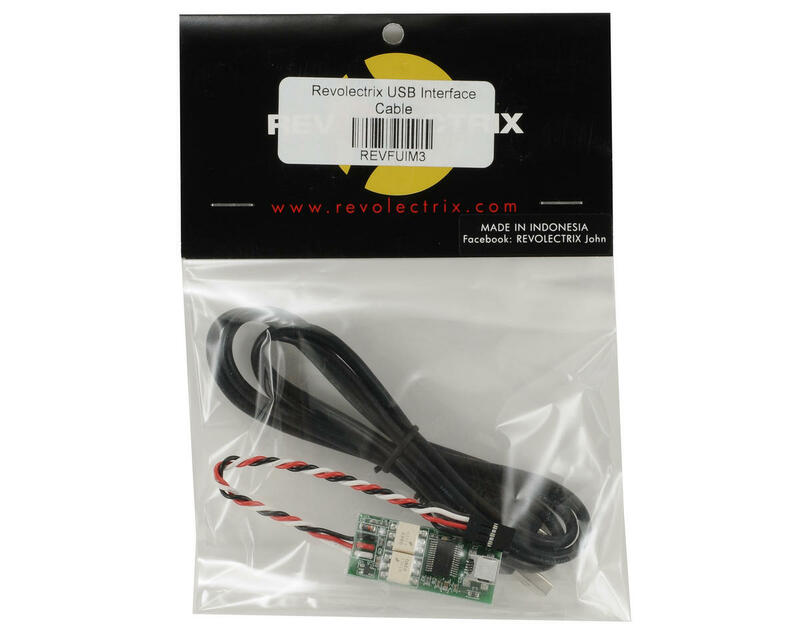 This is the Revolectrix FUIM3 USB Interface Module with Cable. 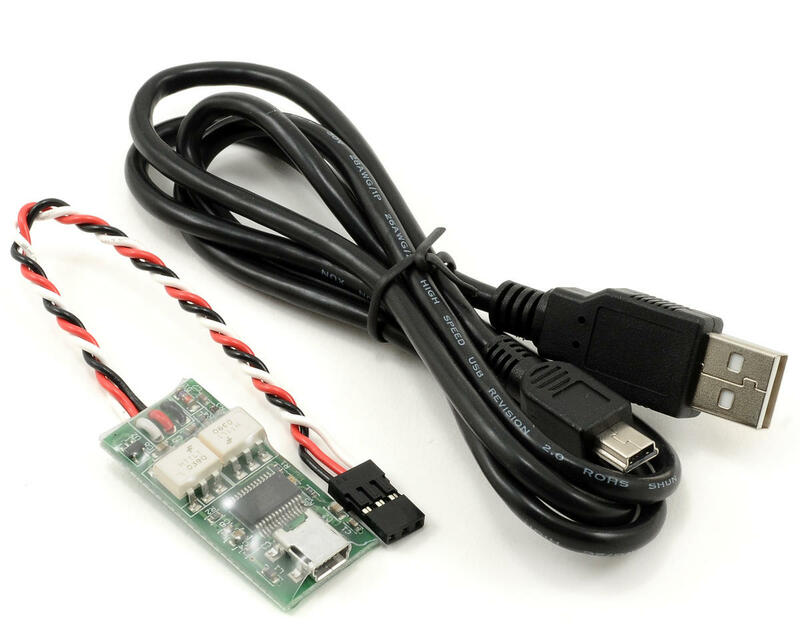 This high speed, opto-isolated, PC USB interface module is designed to provide safe, 2-way communication between Revolectrix products and a PC USB port. For use with free PC software, supports firmware updates, and PC compatible GUI software for Revolectrix Chargers and Battery Management Systems, Co-Pilot II Flight Stabilization systems and other products. Drivers for this device are available from within the available PC software programs for Revolectrix products by clicking the link "download usb driver".